After a lot of hard work and dedication by the entire Team we have acquired our AS9100 RevC Certification! Not only do we expect this certification to help expand our customer base into additional markets, it is another step on our journey of continual improvement and our mission to maintain our World Class Manufacturing status. 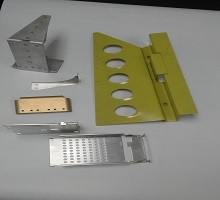 AMFAB is a custom sheet metal fabricator specializing in manufacturing sheet metal parts from your drawings. We are committed to providing top quality at competitive pricing with fast turnaround. AMFAB fabricates everything from standard metals such as steel, stainless steel, copper, and aluminum to exotic metal (mu-metal and inconel). 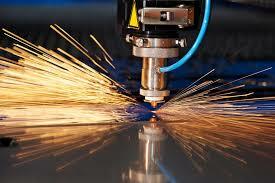 – We are experts in metal fabrication. Our capabilities include shearing, laser cutting, punching, bending, welding, plating, painting, silk screening, design & engineering assistance, prototype & production.